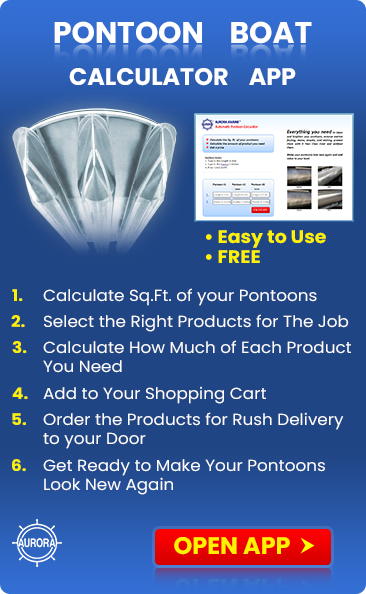 What is the best product to remove soot stains from the transom of a white 50 fiberglass boat? 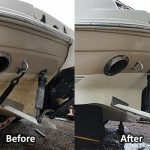 Boat Scrub is very effective at removing soot stains, as well as other deep set stains from fiberglass. Boat Scrub contains Hypexine, a leaching agent that is very effective at lifting stains to the surface so that they can be removed. Deep stains can take some rubbing but the results are very worth while. 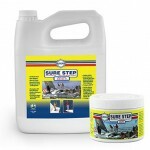 I suggest that you wash the area first with Boat Clean Plus and water to remove the surface soot first as that will require less Boat Scrub and less effort on your part. Also, If you have some very stubborn areas, where the stain has gone very deep, you can mix a 50/50 solution of Boat Clean Plus and Boat Scrub to rub those out. This is the formula used for removing yellowing from using carnauba wax, berry stains from bird feces, red wine stains, fish blood stains, etc. Diesel soot stains are a common problem and difficult to manage unless you seal the pores of the fiberglass and add a low surface energy coating to the area. I recommend applying 2 coats of VS721. It is normally used as a fouling release product as an alternative to anti-fouling paint but it is proven effective at preventing soot stains from penetrating into the gel coat. You’ll still get the soot on the transom but in future you’ll be able to remove it easily by washing with Boat Clean Plus. 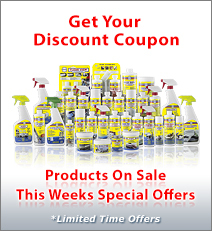 That way your boat will remain pristine all summer long.